This 2 bedroom, 2 bath, 1,500+ sq. ft., end unit townhome was just sold by Keller Williams† after just 11 days on the market for $271,000. There are 2 homes currently for sale in the subdivision. 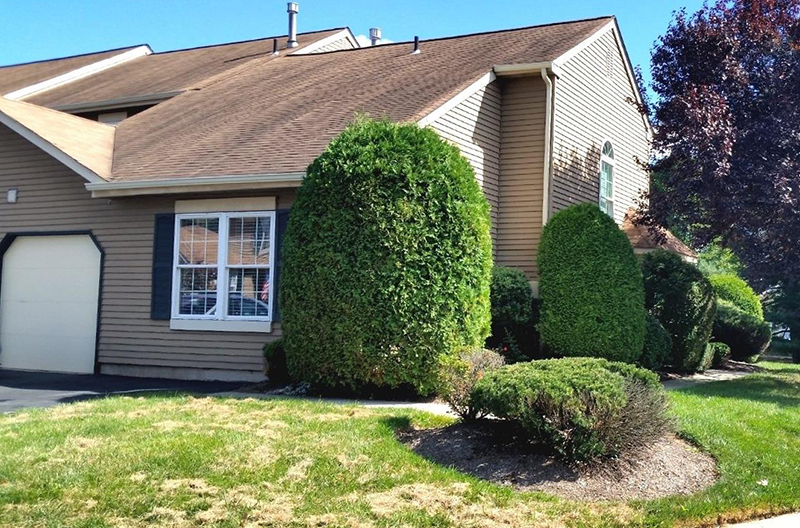 For details and photos see Heacock Meadows at Yardley/Lower Makefield Homes For Sale. To arrange private showings call the John McClintock Team at 267‑759-9518. Over the past year there were 13 homes sold (including this one) in Heacock Meadows ranging from $163,000 (2 bedroom condominium flat) to $290,000 (3 bedroom townhome). Median sold price was $210,000. The record-high resale price for a home in Heacock Meadows was set 5 years ago (October, 2012); the 4 bedroom, 4 bath twin townhome on North Dove Road sold for $335,000. Browse all Homes For Sale in Bucks & Montgomery Counties.